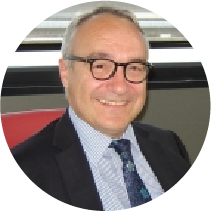 INDRA now covers 360 degree automotive recycling. the processing of vehicles, as well as organising the marketing of materials and second-hand parts. 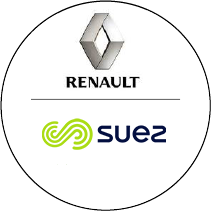 50/50 share distribution between RENAULT and SUEZ. 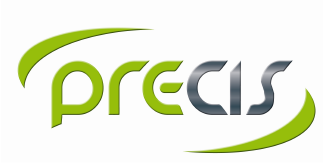 Creation of the INDRA AUTOMOBILE RECYCLING brand. Birth of the INDRA dealer network.